Twenty years after the school's last NCAA championship, observers wonder if the Black Bears can turn the corner and become a force again. Marcus Gustafsson had just scored in overtime to lift the University of Maine over rival New Hampshire, 3-2, in the NCAA championship game in Anaheim, California. 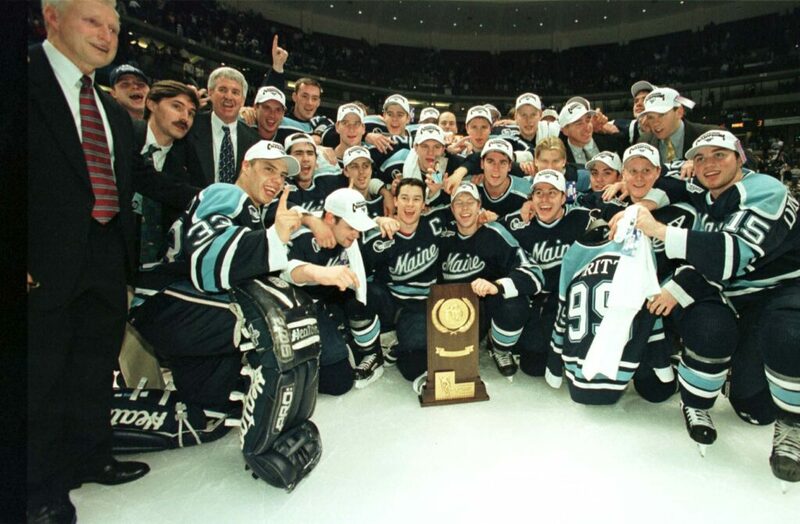 The date was April 3, 1999, the second national title for the UMaine hockey program in seven seasons. Stewart, a senior forward, remembered the entire sensation of winning as surreal. Once elevated to rock star status in Maine, the Black Bears have fallen from the ranks of the nation’s elite. The 1999 championship was their last national title. Maine played in the NCAA Frozen Four five more times after 1999, its last appearance in 2007, one that capped an incredible stretch of nine straight NCAA tournament qualifications. The Black Bears haven’t made the NCAA tournament since 2012. The team once played before sellout crowds as a national title contender, but attendance at aging Alfond Arena has dropped by nearly 30 percent since 1999 as the program’s relevance has declined. 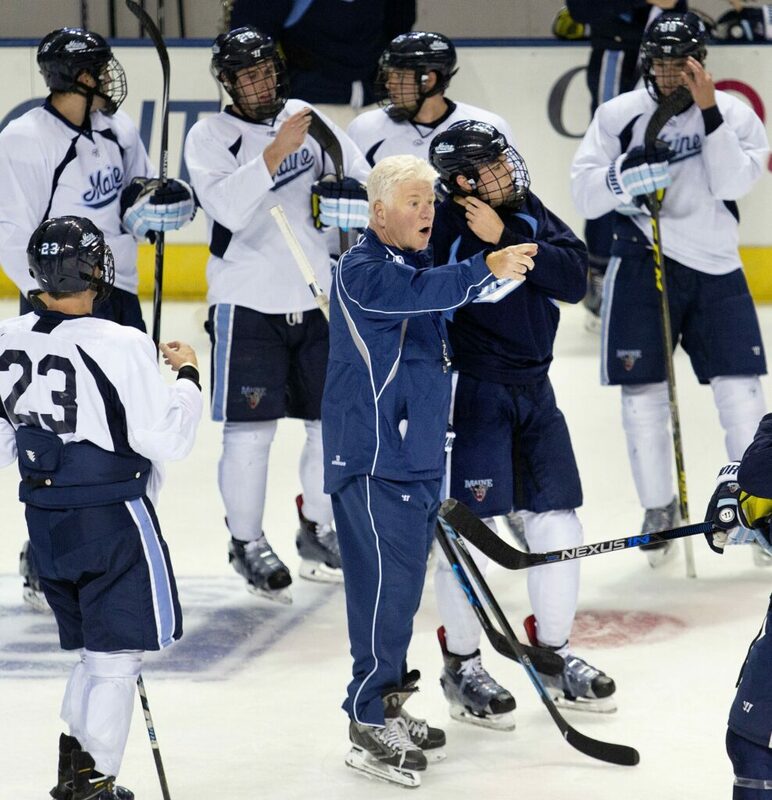 The Black Bears have gone 82–115–25 in six seasons under head coach Red Gendron. The coaching staff and athletic administration are optimistic that the hockey program can rebound. But observers of the program are getting frustrated and weary of a return to prominence. Two teammates of Stewart’s on the 1999 team — Ben Guite and Alfie Michaud — are assistant coaches under Gendron and faced with the task of recruiting in an era with far more college hockey programs and greater competition for talent. The Black Bears were far from a national power when Shawn Walsh took over the program in 1984. But three seasons later Maine earned its first NCAA tournament appearance. The Black Bears then went to the Frozen Four in 1987 and 1988, before winning the program’s first national title in 1993 with a team that went an astounding 42-1-2. A series of NCAA investigations threatened to derail the program but Walsh returned from a one-year suspension in the 1996-97 season and guided the team to its second national title in 1999. “We were the Camelot of college hockey. 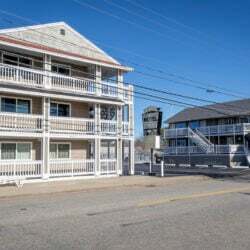 We had this special place in an outpost of New England producing NHL players and a developmental model that had credibility to it. It was unique,” said Greg Cronin, who spent six years as a coach at Maine, including one season as the team’s head coach while Walsh served his suspension. “Jean Yves Roy, Cal Ingraham, Peter Metcalf. They were like the misfit toys that nobody wanted. We fixed them up and made them into All-Americans. He was fired as Maine’s head coach following the 2012 season, after leading Maine to 23 victories and the Hockey East regular season championship. Maine’s situation is not unique in NCAA Division I hockey. This year’s NCAA tournament began last weekend and its field of 16 failed to include traditional powers Minnesota, Wisconsin, Boston College, Boston University, Michigan and North Dakota. It marked the first time since 1970 that not one of those schools participated in the postseason at the national level. In 2014, Maine launched the Savage Challenge, in which longtime supporter of the program Tom Savage pledged to match donations up to $1 million earmarked strictly for Maine’s hockey program. 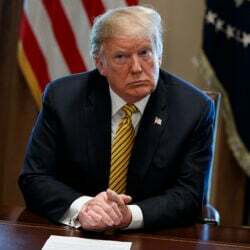 It was expected to generate $2 million by 2019. Where 20 years ago players waited until they were 17 or 18 years of age before committing to schools, now it’s common for 13- or 14-year-olds to have verbally committed. With more attention on junior hockey now, too, junior coaches are reluctant to let their top players leave on recruiting weekends — leaving players seeing an empty arena midweek instead of a busier Alfond on game nights, with its raucous student balcony and pep band filling the rafters with noise. 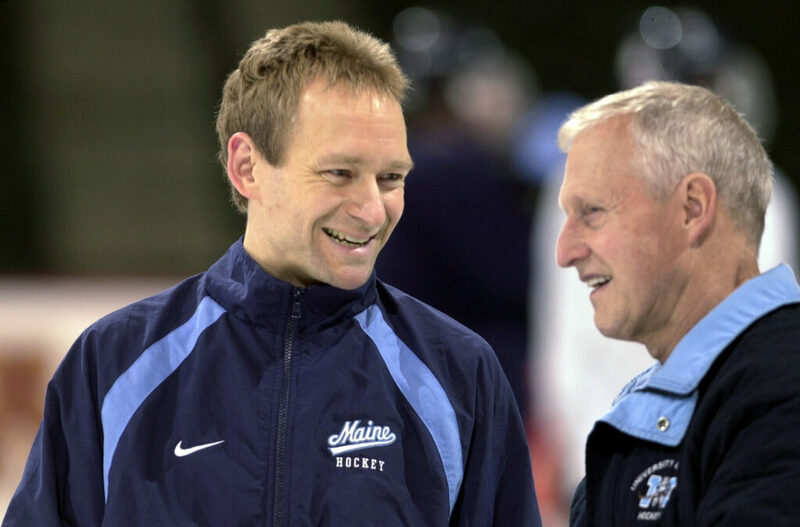 Ben Guite and Alfie Michaud played significant roles in Maine’s 1999 national championship season, with Guite scoring the title game’s opening goal and Michaud making 46 saves to preserve the win. Today, they are tasked with recruiting the next wave of Maine Black Bears. Maine produced 11 All-Americans from 1993-2010, including players like Paul Kariya, Jimmy Howard and Gustav Nyquist, all of whom enjoyed productive NHL careers. Kariya is in hockey’s Hall of Fame. In the last nine seasons, only Spencer Abbott has earned All-American status for Maine. Abbott last played for the Black Bears in 2011-12, the last time they qualified for the NCAA tournament. Guite said Maine’s recruitment now centers on finding the right fit for the program and not always the most talented player available. Alfond Arena is 43 years old, and the $4.85 million in upgrades it received in 2011 have not been enough. Only Providence College and Northeastern University have older rinks within Hockey East — though both of those buildings underwent significant transformations within the last decade, each with price tags nearly three times the investment poured into Alfond eight years ago, according to reports. Ryan Sweeney, a 35-year-old Millinocket native who now lives in Sidney, did not attend a game this season for the first time in almost three decades of following the program. He spent his entertainment dollars earmarked for hockey elsewhere, including a trip to Montreal to watch an NHL game and to Portland for a Maine Mariners game. “My wife and I had season tickets for a few years. I ‘d always wanted them, and I was thrilled when I was finally able to make it happen,” Sweeney said. 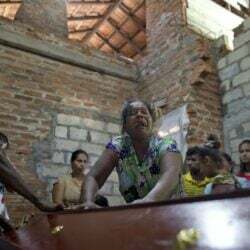 “This year, it was hard to justify it. 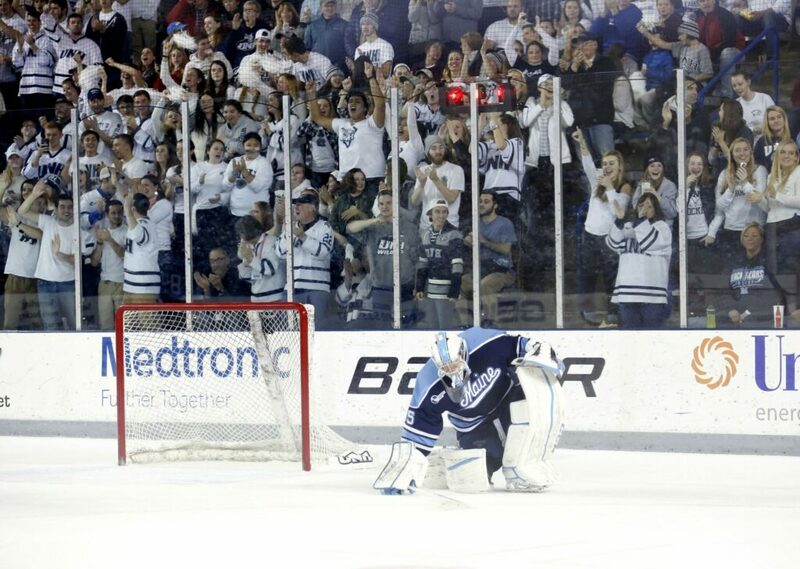 Single-game ticket prices for Maine hockey were $24 and $50 this season, with no discounts for children. By contrast, the Maine Mariners — an East Coast Hockey League team in Portland — charge as little as $18 per ticket, with youth tickets available for $10. Declining attendance means a drop in the program’s revenue, while expenses for items like recruiting, travel and hockey equipment continues to rise. “If you don’t meet your revenue target, your expense budget is compromised,” added Ken Ralph, noting a “minor” drop in revenue this season over last. Gendron, who has two years remaining on a contract extension he signed in 2018, thinks the Black Bears are closer than people might believe. After winning just 10 Hockey East games combined in 2015-16, Maine has won twice that in the last two seasons. Under Gendron, Maine has lost three Hockey East quarterfinal round series without winning a game and is 4-10 overall in postseason play.